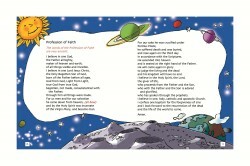 The Australian Children’s Mass Book has been produced by Garratt Publishing to guide children, teachers, catechists and parents through the new translation of the Mass which will begin to be used from June 2011. 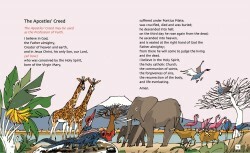 The publication of the new Mass text has provided the opportunity for a revitalised Children’s Mass Book with colourful, quirky illustrations of real people created by celebrated artist Geoff Hocking. 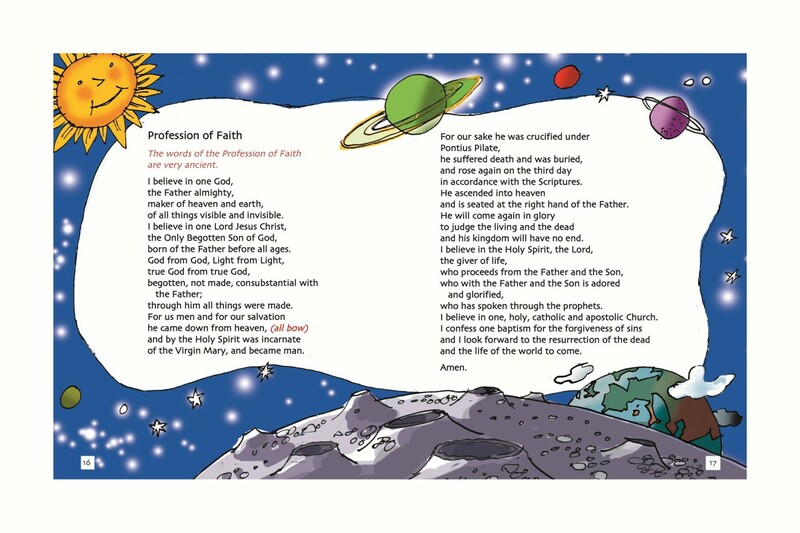 Children will find this book fun to use as well as a simple way to become familiar with the new responses and texts of the Mass. Additional explanations have been provided by Tricia Murray, Education Officer, Prayer and Liturgy, Catholic Education Office, Melbourne. 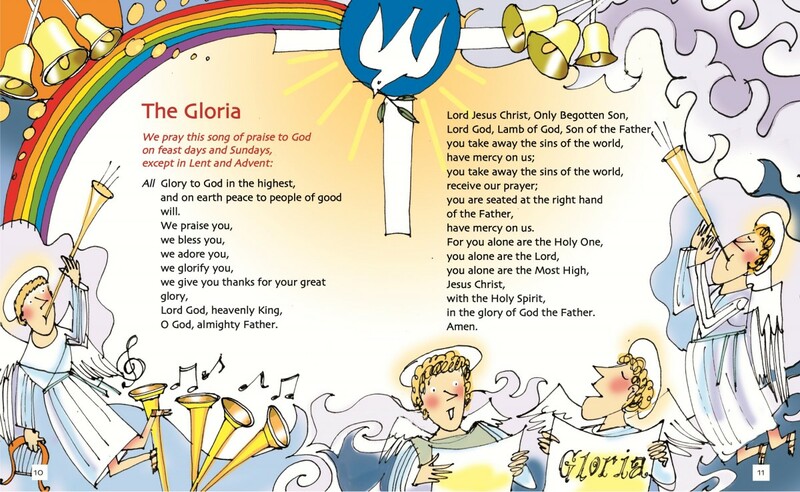 The text and illustrations have been approved by the Australian Bishops Commission for Liturgy and the Archdiocese of Melbourne so parents and teachers can be confident that the contents conform to current Catholic Church requirements. This small volume is attractive enough to make a delightful sacramental gift and practical and affordable enough to be provided for every student as a catechetical tool. This book is being widely endorsed as a resource that will have enormous influence among an entire generation of young Catholics, and ultimately the Catholic adults of the future. 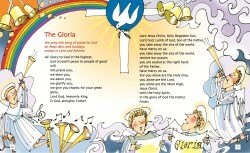 Read a review online written for Catholic Communications in the Sydney Archdiocese by clicking here.